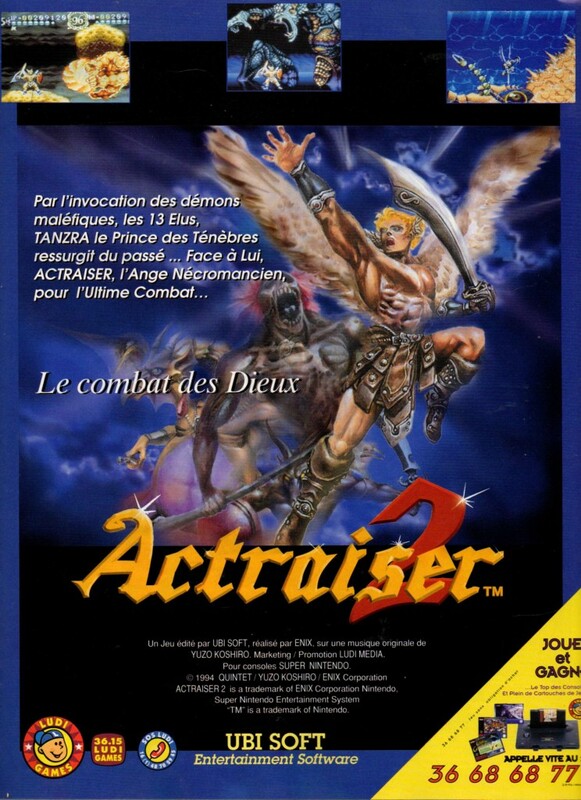 ActRaiser 2 is the somewhat maligned follow up to the popular early SNES god game/platformer hybrid. 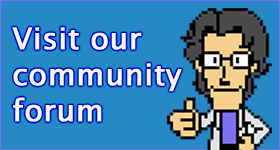 The reason why it’s maligned is because it got rid of the whole god game part of the gameplay – the thing that made the original unique. It’s also really difficult.